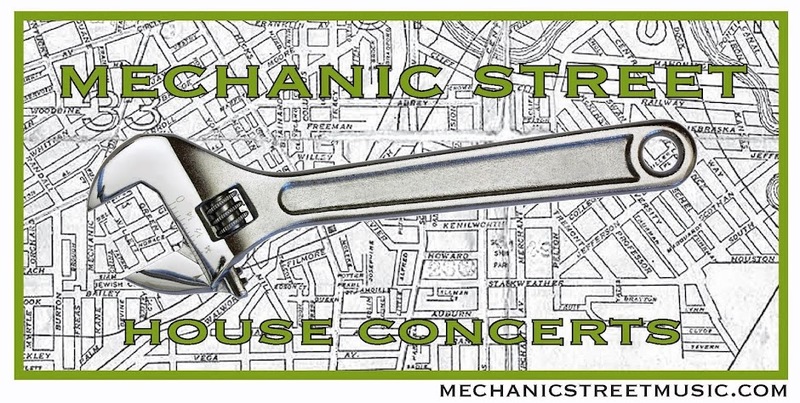 Mechanic Street House Concerts: Email Woes! We are having a variety of email woes! If you're on our email list and haven't gotten an email from us about the Arc Iris show, it is because about one-third of our list is bouncing. Mainly yahoo, sbcglobal and att.net email addresses but a few others as well. Even if you did get an email from us, if you reply to it, it probably will bounce without us getting it. Hopefully, we will get this all resolved soon. If anyone is a whiz at these things and can offer some advice, we would be very happy to hear it. In the meantime, if you want to RSVP to Arc Iris or contact for some other reason, please do so with a brand new email to mechanicstreetmusic@yahoo.com or send us a message on Facebook or Twitter.